with carefully sourced raw materials and endless ideas. ...of a girl, her adventures, and the jewelry that transforms her. you cannot find anywhere else. 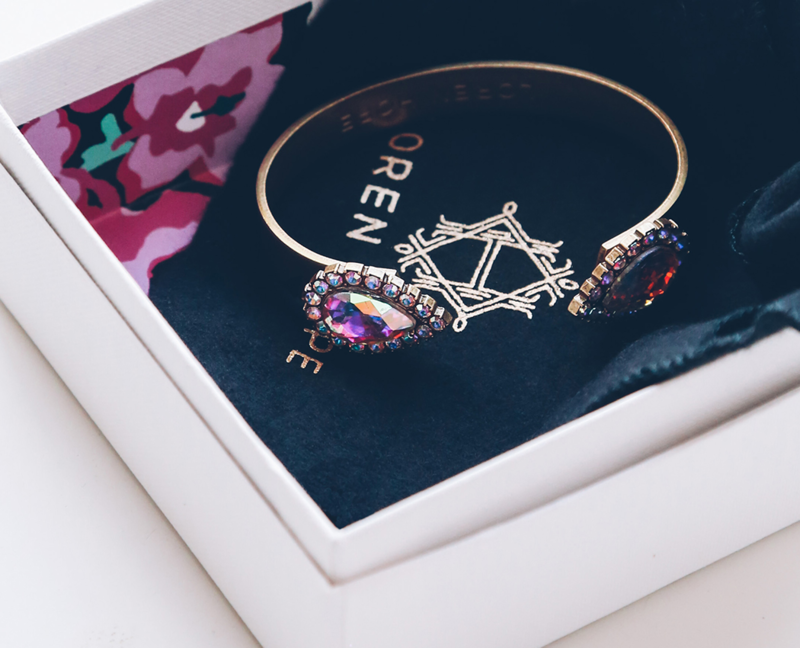 Founded in 2005 by artist Loren Barham, Loren Hope offers seasonal collections of timeless jewelry inspired by her lifelong passion for art, history and travel. Our products made exclusively in the United States, and are often recognized by their rich, saturated colors in designs that channel a modern-meets-vintage sensibility. We like to think of our pieces as a fun (way cooler) nod to the vintage jewelry you might find plundering through your Grandmother’s jewelry box. 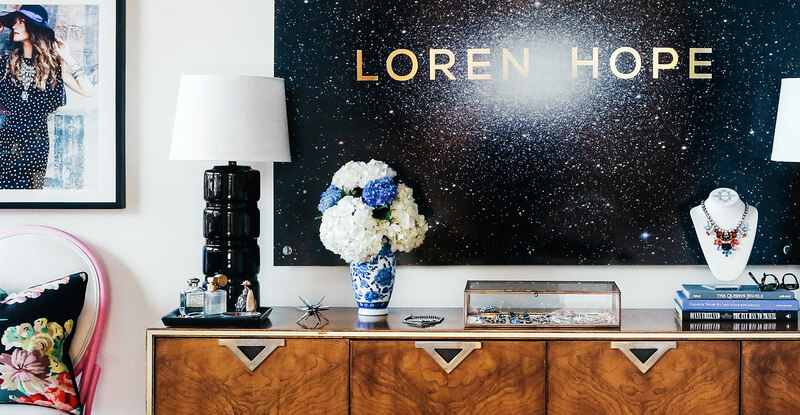 Born and raised in rural North Carolina, Loren started drawing at the age of three. Her mother quickly realized her artistic talent and nurtured it from a very young age. Throughout her years, she explored various mediums and found passions in drawing, painting, photography, metal smithing and jewelry design. Loren Hope has evolved over the years into a culmination of all of these mediums and we continue to evolve to this day. 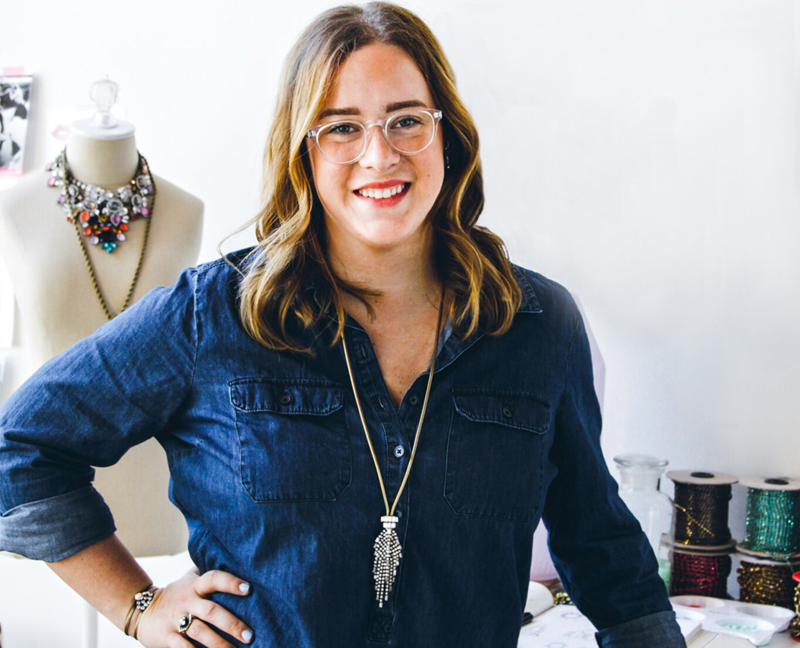 Loren is at the forefront, pushing the boundaries of commercial jewelry design while marrying it with art. 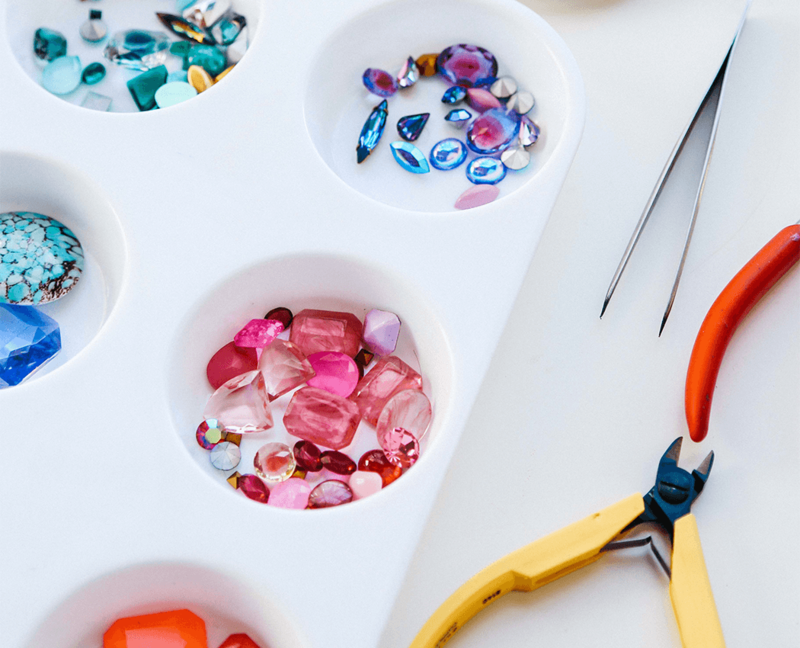 The family-owned businesses in our community have worked in the jewelry industry for decades. Their hands-on knowledge is irreplaceable, and adds a unique touch to each of our pieces. Sadly, their livelihood is challenged by recent increases in outsourcing and second-rate imports. Few factories have survived, but those that do inspire us to invest in the American jewelry industry however we can, starting with making everything in our own backyard. We are 100% dedicated to keeping our products made in America, but in a way that doesn’t cost the consumer. By trimming the bottom line, we are able to offer luxury-level costume jewelry at an affordable price. The attention to detail is singular. We are all about the details. Our small team touches every piece of jewelry that we create. 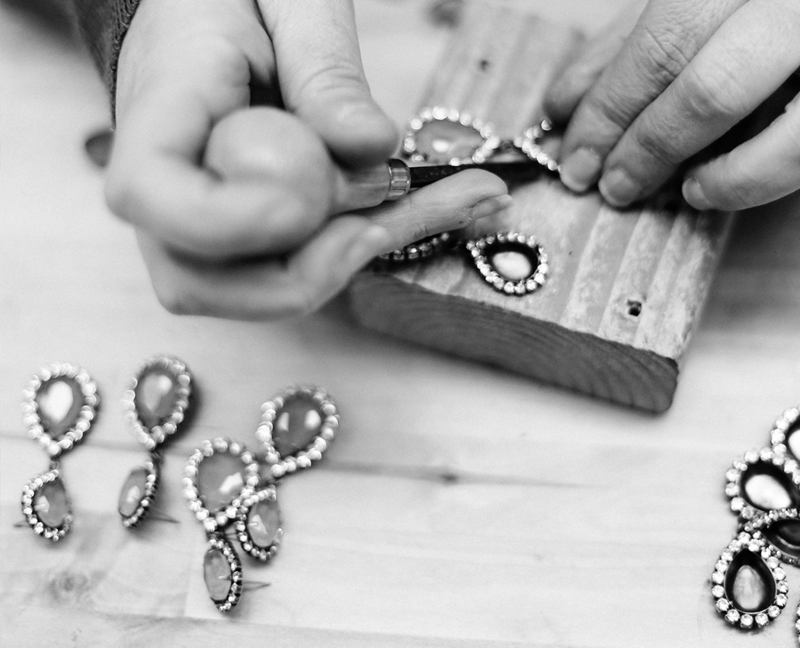 We meticulously solder metal, polish gems and hand-set each stone. Every item is carefully inspected before it lands in your hands, and our quality is guaranteed.